Mission Arlington has two versions of lessons for Moses. The first two links will take you to a list of all the lessons. Direct links are provided for the individual lessons. Hi! I’m glad to respond. I’m using WordPress using the Twenty Twelve theme. I’ve added some plugins and widgets to change it up a bit. 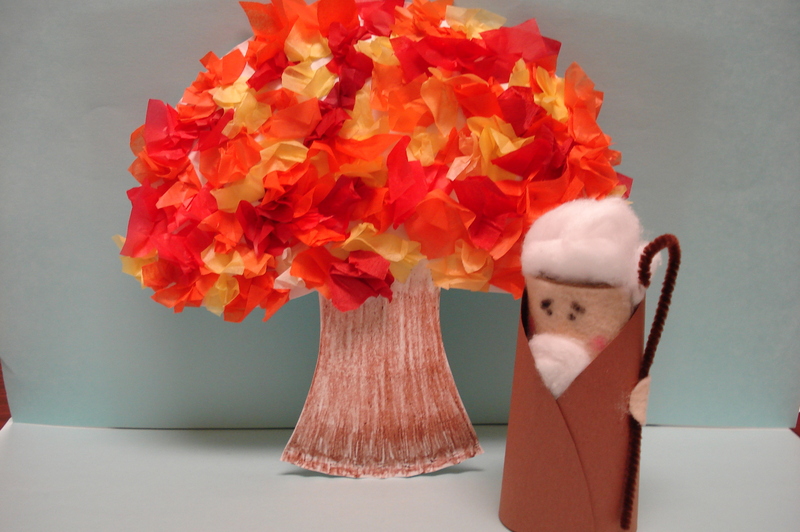 Thanks for finally writing about >Moses: Bible Lessons, Crafts, and Activities <Liked it!